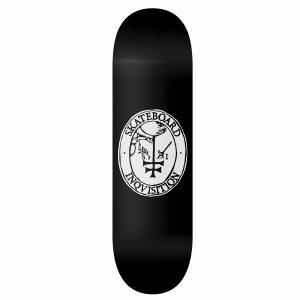 Skateboard Inqvisition Postmarck Deck 55€ I.V.A incl. 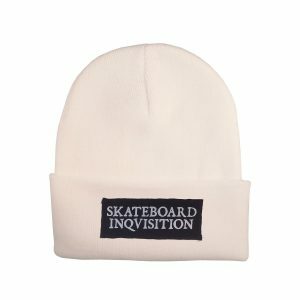 Skateboard Inqvisition White Woolen Beanie 15€ I.V.A incl. 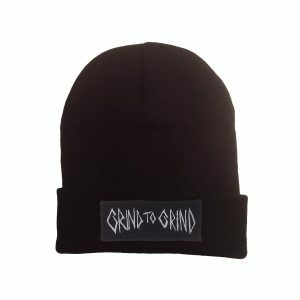 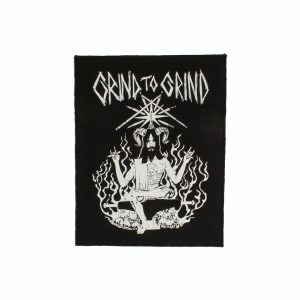 Grind to Grind OG Small Patch 5€ I.V.A incl. 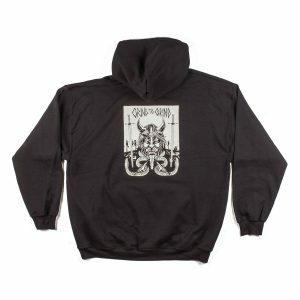 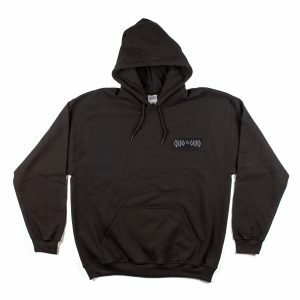 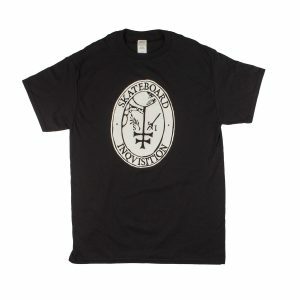 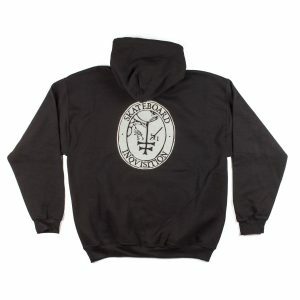 Skateboard Inqvisition Postmarck Black T-Shirt 18€ I.V.A incl. 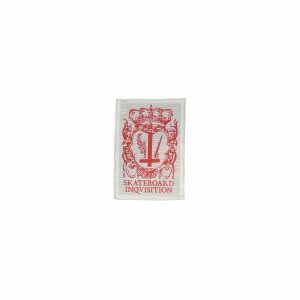 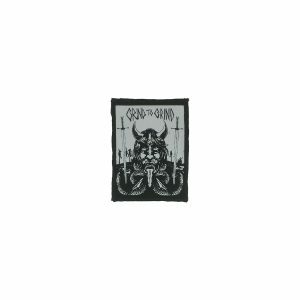 Skateboard Inqvisition Postmark White Small Patch 5€ I.V.A incl.